Neuroblastoma is a disease diagnosed in infants and children up to 3 years. The difficulty of treatment of neuroblastoma is a late establishing of the diagnosis and its quick metastatic spread. The treatment plan even in the best neuroblastoma hospitals can be performed only after the complete diagnostics. In majority of cases the doctors apecialized in children oncology apply resection of a tumor, chemo- and radiation therapy, a bone marrow transplant if the metastases are in the bone marrow. 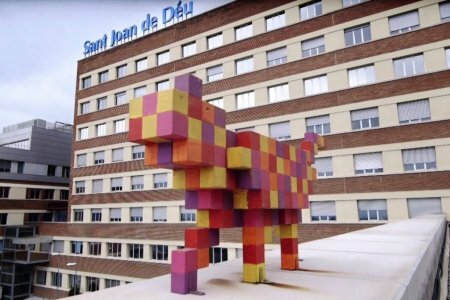 However such an innovative method of treatment as immunotherapy is applied in Sant Joan de Deu Children’s Hospital (Spain). It increases chances for recovery by 20%. Leave a request, and our Doctor-Coordinator will help you to choose the best treatment of neuroblastoma. Good clinic. Going from the Asian side of Istanbul 40 minutes. There are 2 transfers available. The Russian translator who accompanies everywhere is fixed. The staff is friendly, competent. The clinic has a currency exchange at a good rate. 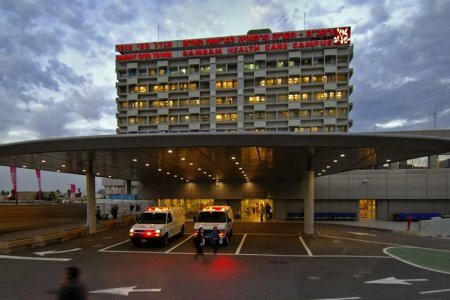 The Hospital works according to the American treatment protocols. All the actions about treatment tactics are discussed with multidisciplinary team of specialists. In some cases, when neuroblastoma affects bone marrow, the transplantation is necessary. Anadolu has its own Center for Bone Marrow Transplantation which takes 3rd place in Europe regarding the number of this procedure. 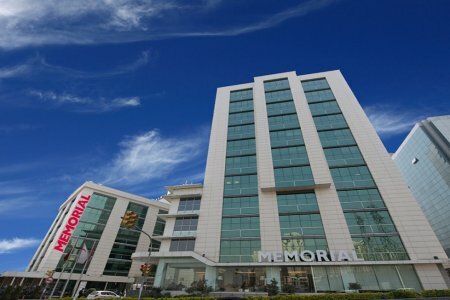 All the clinics in HM Hospitales network are the Academic ones. The centers take Top positions in the world due to their innovations in the cancer treatment. The State Hospital Sourasky is one of the world leaders in treatment of childhood pathologies. It includes the Dana Duek Children's Hospital. 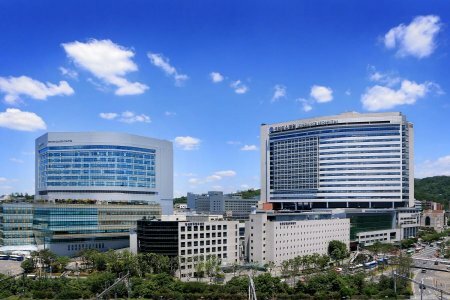 The Hospital is specialized in treatment of pediatric oncology including neuroblastoma. The Oncological Unit accepts 3,500 children with cancer annually. Teknon Oncology Institute cooperates with the Memorial Sloan-Kettering Cancer Center in New York, one of the best in America. The leading position in Europe regarding the success rate of treatment, the level of equipment, the experience of doctors. 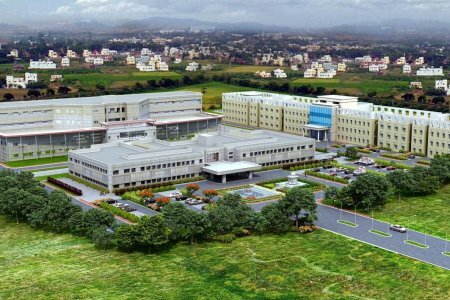 It is equipped with the 3-mm multislice accelerator system for stereotactic radiosurgery to destroy pediatric cancer tumors. It is the only such a precise unit in Spain and South Europe. 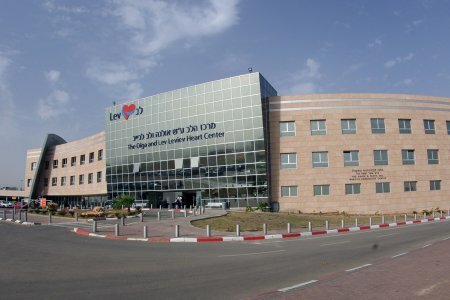 Rambam Medical Center is the largest state clinic in northern Israel. 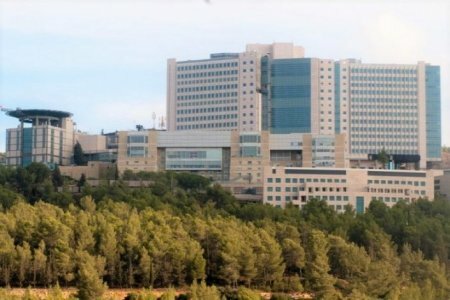 The Hospital has academic, clinical and research base of the medical institute "Technion". 2 Nobel Prize laureates work there. 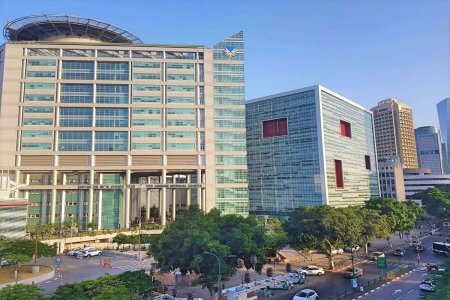 The Ruth Rappaporth Children's Hosptal is a part of Rambam and accepts infants with neuroblastoma. The specialists develop the most accurate diagnosis and the treatment program for each case individually. When a neuroblastoma is diagnosed in a child, the parents have to get consultation of the neuroblastoma specialists. Depending on his/her experience and qualification the treatment plan is developed. The treatment of neuroblastoma is conducted by the doctors from different fields: radiologist, oncologist, onco-hematologist, and other narrow focused specialists. If the operation is necessary, it must be made by the best neuroblastoma surgeons. 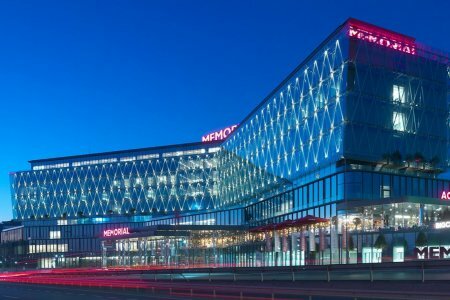 Doctors working at the medical centers personally take parts in the development of the innovative treatment for neuroblastoma, apply the state-of-the-art techniques and have a great experience in treatment of cancer in children. How much does neuroblastoma treatment cost ? Doctors calculate the cost of neuroblastoma treatment individually for each patient. The price depends on the disease type, complications (if any), hospital's reputation, and doctor's experience. You may get the final neuroblastoma treatment cost only after complete diagnostics and consultation with a doctor. 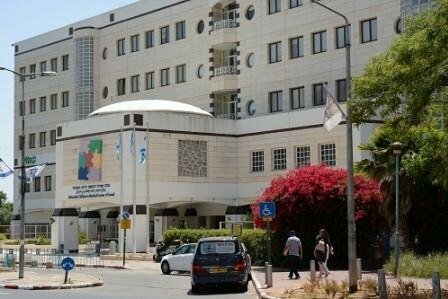 The Department of Sheba is the top center in Israel for treatment of cancer in children. 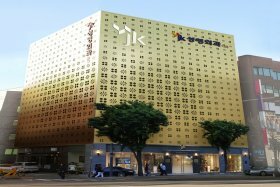 It includes Pediatric Oncology Outpatient Clinic, Day Care Unit and Inpatient Ward. Annually 120 new little patients get treatment at Sheba. The Center accepts newborn children and young adults (till the age of 30) who are diagnosed with tumors typical for kids. The Pediatric Oncology Department of Medipol Medical Center (Istanbul, Turkey) specializes in the treatment of neuroblastoma, Ewing's sarcoma, nephroblastoma, retinoblastoma, and rhabdomyosarcoma. The Department is a part of the Medipol Cancer Center. Medipol oncologists provide CT and MRI examinations to detect cancer. To determine the localization of metastases, the specialists conduct positron emission computed tomography (PET-CT). Surgical removal of tumors is performed using Da Vinci robotic system or laparoscope. For tumors irradiation, CyberKnife and GammaKnife systems are used. 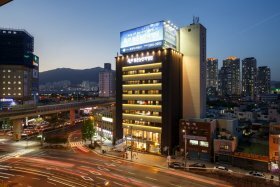 Specialized Children’s Center works on the premises of Bumrungrad and accepts kids with oncology. Artificial intelligence. The IBM Watson supercomputer is used to develop the most effective cancer treatment plan. It stores the medical histories of patients with cancer who were treated in the best world hospitals. IBM Watson scans your data and chooses the most effective treatment option in your particular case avoiding the medical error. 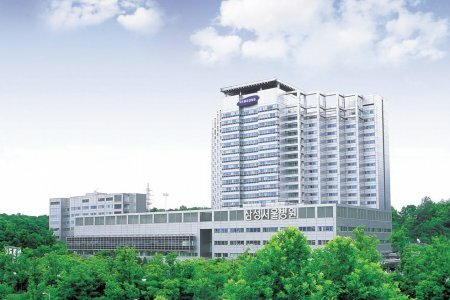 Bumrungrad is certified by Global Healthcare Accreditation that confirms the hospital’s compliance with the strict treatment standards for medical tourists. LIV Hospital is one of the newest Turkish clinics. There are used all medical technologies available to the world of medicine: robotic surgery (Da Vinci robot), prosthetic knee replacement with the orthopedic system MAKOplasty, vascular surgery with solid-state laser (ND: YAG Laser). Cardiology department uses four-dimensional cardiograph (ECHO) and a virtual angiogram. If you are interested in treatment in the most modern clinic in Turkey with the highest success rates, your choice is LIV Hospital. 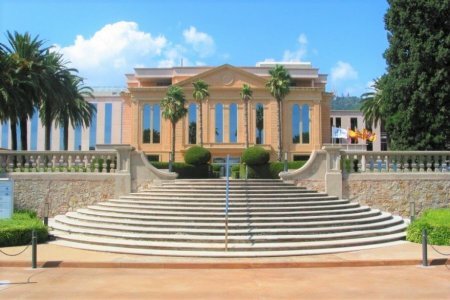 San Joan de Deu is included in Top-5 centers in Europe. The specialists of the Center have developed special molecular therapies which provide the most effective treatment in each particular case. The immunotherapy by antibodies to GD2 is used - it is a unique method of treatment available only in several European hospitals, it increases chances for recovery by 20%. 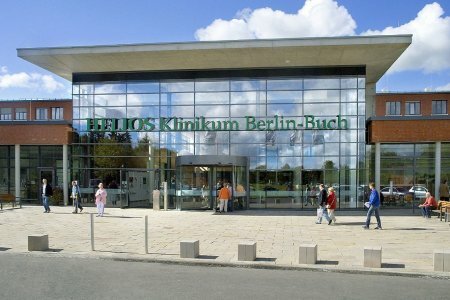 Clinic Helios Berlin-Buch is a multidisciplinary hospital complex, which is a part of HELIOS Hospital Group. The Clinic is one of the best in Germany and accepts children with rare oncological diseases providing all the necessary procedures for up to 100% diagnosis establishment. 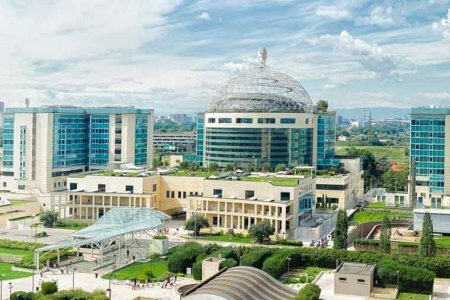 San Rafaelle Clinic is a huge multidisciplinary medical complex, which simultaneously conducts medical and scientific research work. Priority directions of the clinic are oncology and oncohematology. 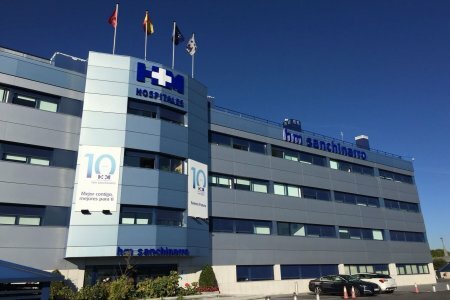 San Rafaelle doctors provide effective assistance in the surgical profile: it employs the best in Italy neurosurgeons, abdominal and plastic surgeons. A distinctive feature of the Medical Center is the practical usage of molecular biology.